From the IUPUI Welcoming Campus Initiative to research partnerships, IUPUI’s commitment to community and diversity help drive this campus forward. The Welcoming Campus Initiative has funded 46 projects that encourage faculty, staff, and students to work together in creating a more welcoming and inclusive campus. From landscaping to school spirit to mentoring, projects range widely and have positively impacted thousands of people on campus. As with much else at IUPUI, our focus on diversity and inclusion extends beyond campus boundaries. In 2018, the Richard M. Fairbanks School of Public Health at IUPUI partnered with Eli Lilly & Company and Eskenazi Health on a three-year, $7 million Diabetes Impact Project. This neighborhood-based, data-driven pilot aims to identify those at risk for diabetes and to develop early interventions in three Indianapolis neighborhoods with significant health disparities and high rates of diabetes. This year also saw ever-stronger efforts to create opportunities for diverse students and teachers interested in science, engineering, technology, and mathematics (STEM) fields. The newest and most innovative include the School of Education’s Girl’s STEM Institute, the School of Engineering and Technology’s STEM Collaboratory, the schools of Science and Education’s National Science Foundation grant to prepare STEM teachers, and the School of Informatics and Computing’s award-winning iDEW program. In the classroom, the laboratory, and the community, IUPUI aims to bring together people from different backgrounds and cultures to enrich the education and research environment, enhance creativity, strengthen science, and add depth to conversations in the humanities. 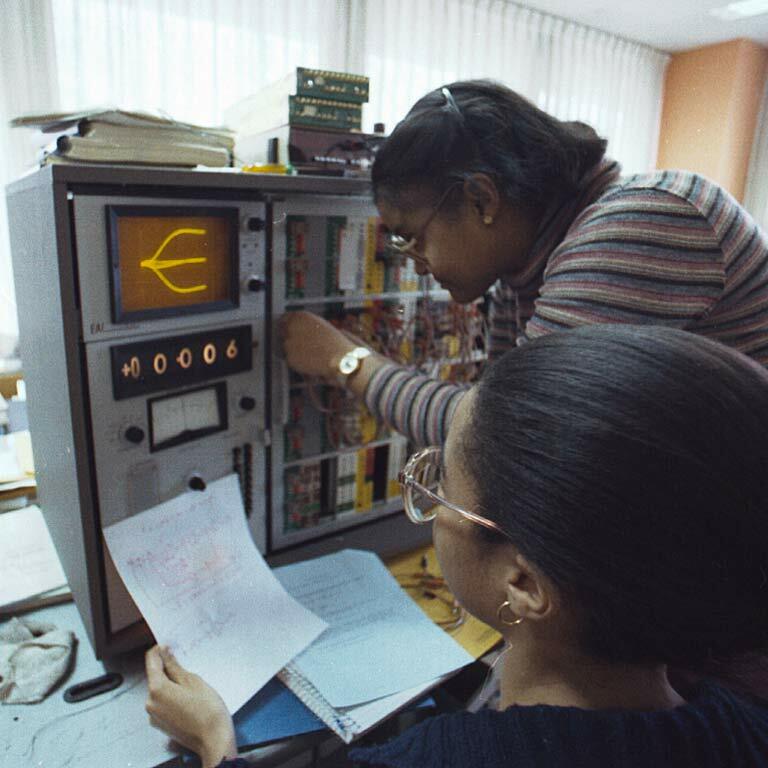 In 1976, IUPUI established the Minority Engineering Advancement Program to encourage middle and high school students to pursue careers in engineering and technology. 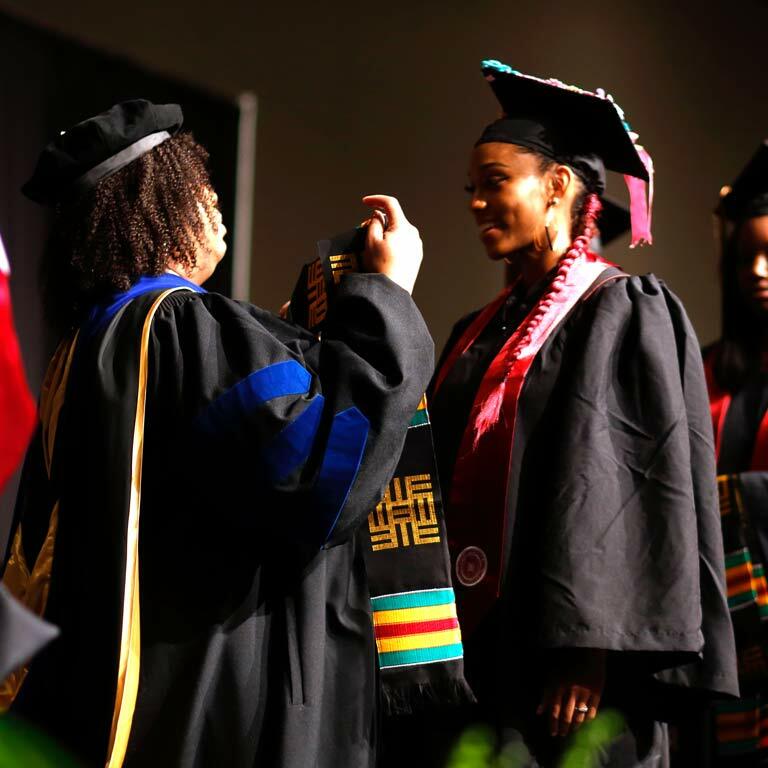 In 2018, IUPUI celebrated a record number of students of color earning bachelor’s degrees, including nearly 400 African American students featured at the 2018 Celebration of Black Graduates.